What printing experience was brought by Ultrabase? Watch the video to find What has been bougth to us by Ultrabase. Just peel off the blue tape on the backside, and then fit the Ultrabase to the hotbed (base). * Clean the platform surface with alcohol/water. Good Flatness: Ultrabase is glass-based and the critical tolerance is ±0.2mm. (normally within the 0.1mm range). Durable: The special coating is inorganic and has a hardness of 8 Mohs, and it is capable to work at 400℃. 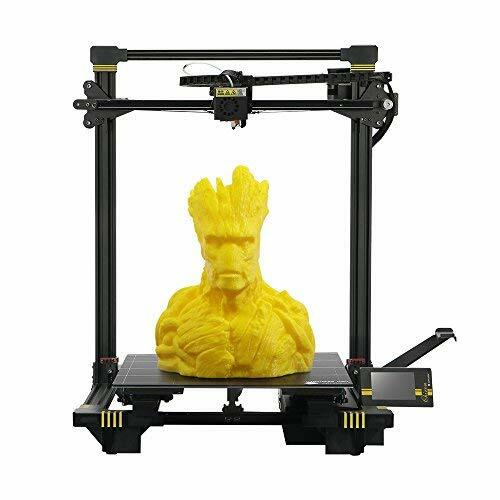 Compatibility: Anycubic 310*310Ultrabase compatible with large size printer like for CR-10,Upgrade your printer with Ultrabase! 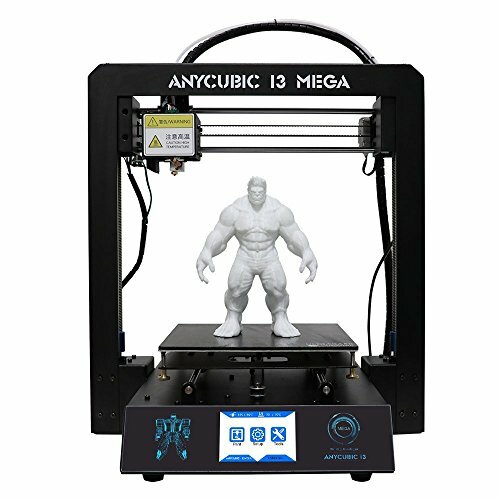 You can get full support from ANYCUBIC Team. Anycubic takes care of all parts of unartificial quality-related issues with a replacement for 3 months after the purchase date,and provide lifetime technical support. Large Build Volume :210 x 210 x 205mm. Plug and Play with User Friendly Screen :Complete the assembling with 8 screws ,then start to play through a 3.5-inch TFT touch screen. 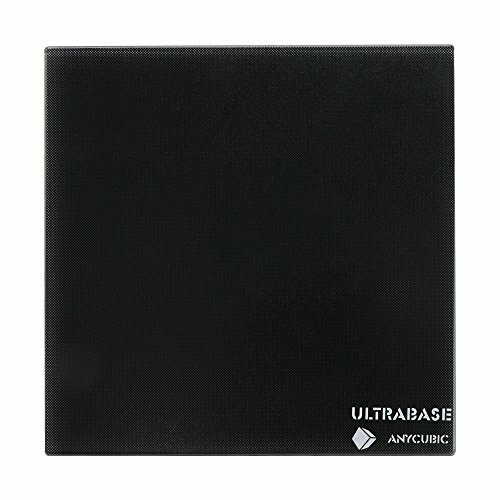 ANYCUBIC UltraBase: ANYCUBIC patented heatbed,super adhesion,smoothy lattice bottom surface. Easier to take off model by hands, so you won’t need masking tape and glue stickers any more. Filament Detection: Automatic printing pause when filament runs out, resume after filament re-load with just one click. Anycubic Advantage:We take care of all parts of unartificial quality-related issues with a replacement for 3 months after the purchase date,and provide lifetime technical support.